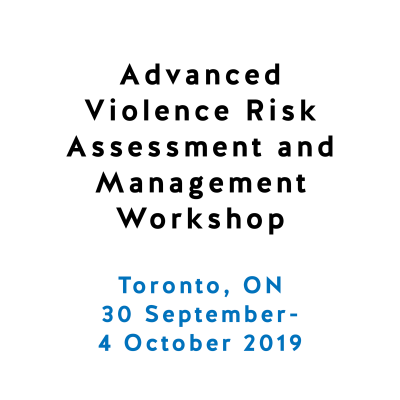 Those conducting violence risk assessment and management are always, perhaps mostly, concerned about severe outcomes such as lethal or near-lethal violence. Models and methods that can be used to evaluate and reduce risk for lethal events will be provided in this webinar. 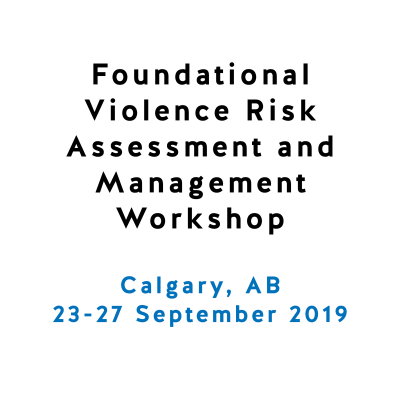 Risk factors commonly associated with severe or lethal violence, and existing tools such as the Danger Assessment and the Spousal Assault Risk Assessment Guide, which are commonly used in intimate partner violence (IPV) cases, will be described. 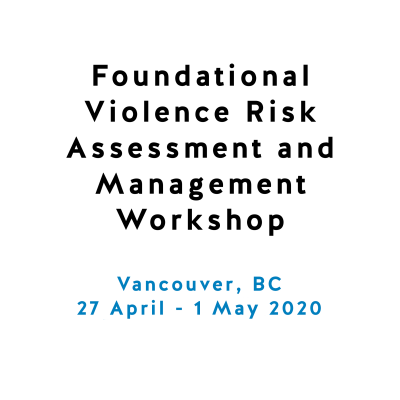 The webinar will also present a model of assessment that considers three primary facets of the lethal situation: Acute Conflict, Capacity for Serious Violence, and Severe Disinhibition. 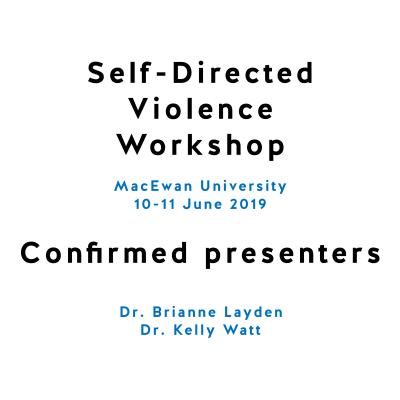 Case studies will be used to illustrate how this model can be applied to targeted forms of violence involving mentally disordered offenders, IPV perpetrators, stalkers, and those engaged in so-called “honour-based” violence. 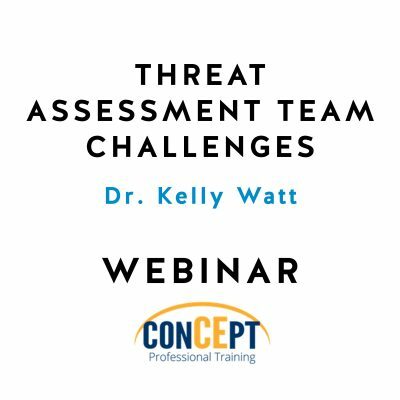 This webinar is intended for professionals who want to enhance their understanding in threat assessment and risk management, including those working in criminal justice, security, health care, social service, education, and human resources settings. 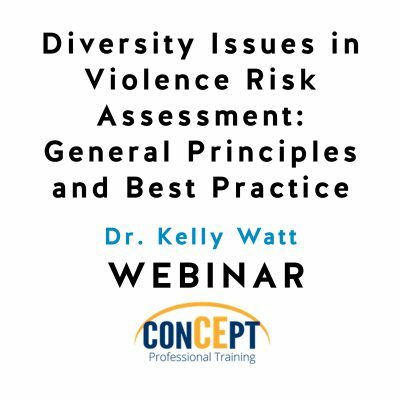 This webinar is for beginner, intermediate, and advanced level professionals.